Today’s investors live on-the-go - that’s why Oranj recently brought our award-winning data aggregation to the redesigned investor portal! 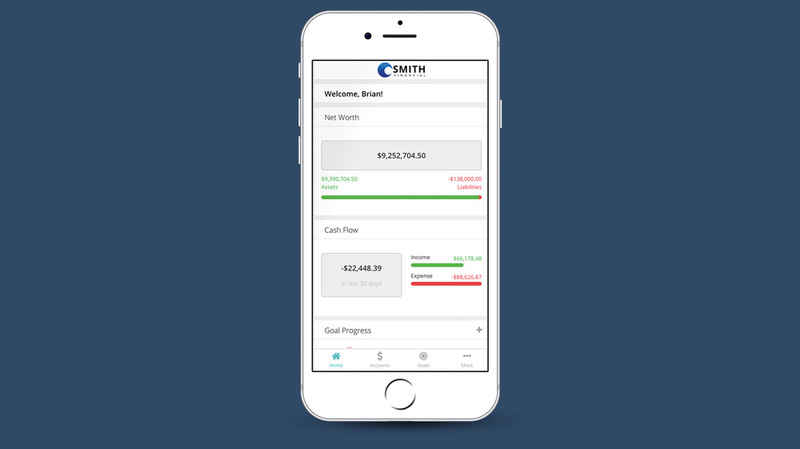 Mobile-friendly and easy to use, this portal gives clients the freedom to monitor finances, track goals, and get in touch with their advisor in real-time on their smartphone or tablet. Track and monitor all their finances, all in one place. Link all their personal accounts. Set and manage their investing goals. Communicate with their advisor in real-time. Upload and store documents that are relevant to their work with their advisor.